Since 1939, J.A. King has been a leader in sales and service of industrial scales from top brands in the industry. 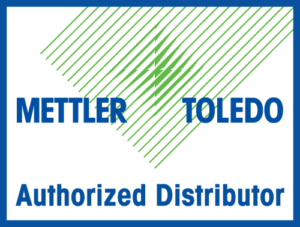 With distributorship in many regions for brands such as Mettler Toledo, Rice Lake, and Avery-Weigh Tronix among others, J.A. King has one of the largest product line selections in our region. Whether you need out of the box scales and balances, or a fully customized heavy capacity truck scale or rail scale, our team members will work with you to find the best solution for your process or application. In addition to our team working with you to find the right scale for your needs, J.A. King can also provide ISO 17025 accredited scale calibration and service on many of the industrial scales we sell. When looking for a company that provides new equipment, calibration, service and even industrial scale repair, look no further than J.A. King.